The retail bond market has started to stir with a string of new issues in recent months. So far this year, four companies have issued bonds aimed at the retail investor, compared with just one last year. The Government has also launched its Singapore Savings Bonds (SSB), with the first tranche being sold last month. 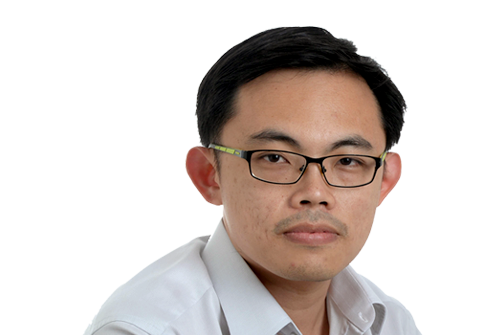 The four corporate issuers - Perennial Real Estate Holdings, Oxley Holdings, Frasers Centrepoint and Aspial Corp - have all seen their issues being over-subscribed. They are offering yields of between 3.85 per cent and 5.25 per cent, while the SSB has an average yield of about 2.8 per cent. Investors can buy these corporate bonds for as low as $2,000 a lot. With a 5 per cent yield, this means the bondholder will get $100 every year for each bond bought. The surge of such bond issues comes at a good time, said analysts. DBS head of fixed income Clifford Lee believes the overwhelming demand indicates a strong latent demand for such products. "You have cash, equities and property in the portfolios of most Singaporeans. What is missing so far has been bonds," he said. Before the new retail bonds were issued this year, just five were listed on the Singapore Exchange. For a developed capital market like Singapore's, the absence of bond products for the retail investor is surprising. But investors would do well to note the risks associated with such products. Except for the nearly risk-free SSB, the rest of the bonds carry risks. Bond prices are inversely correlated with interest rates. The higher the rates, the lower the bond prices. The interest rate risk is real because there is a high possibility that rates would go up in the next few months when the United States central bank decides to change its monetary policy. Then there is credit risk. If the company becomes insolvent or is unable to pay its debts, bondholders could take a hit. Investors should do their homework and study the firms that issue these bonds before buying them. Not all bonds are created equal.